Select camp locations include daily swim! Read location info for more details. Register for multiple programs & save! 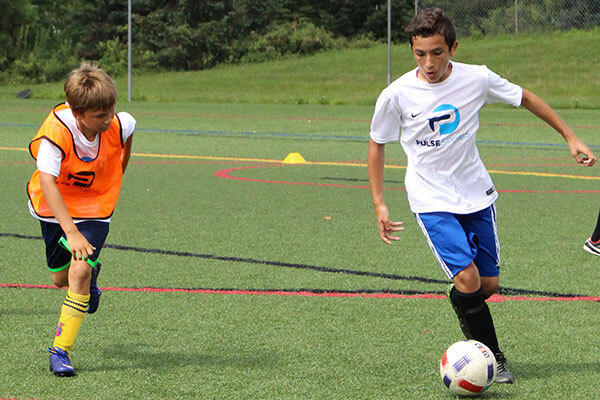 Whether you register multiple children for one week, or register your child for several different programs, you can save money on Pulse Premier Sports Camps this summer. 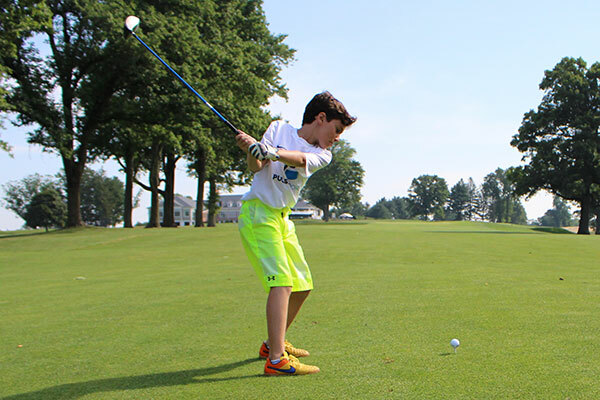 Each venue is carefully selected to provide participants with the highest quality experience possible, featuring state of the art turf fields, gymnasiums and swimming pools. 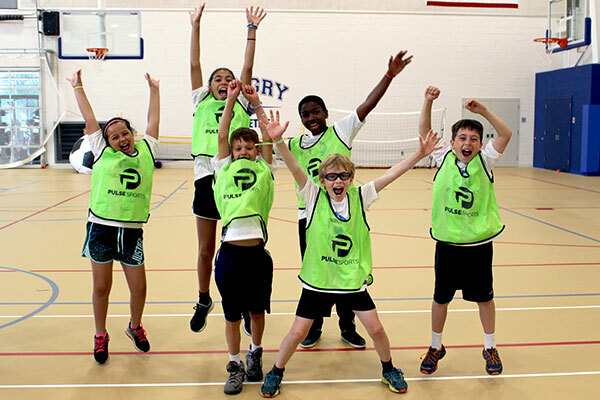 Pulse Premier Sports Camps offer unprecedented multi-level training programs for children and teens of all performance levels with a passion for sports. Copyright © 2019 Pulse Sports Camps. All rights reserved. No part of this website may be reproduced without express written permission. Pulse Sports is part of the USA Sport Group Family.